The Smashing Pumpkins enjoyed a huge reunion tour with three of the original members of the band back together again in more than a decade. They also promised a new album and today a new song was released for their fans. The song is titled "Silvery Sometime (Ghosts)" and the band debuted the song on Lauren Laverne's BBC Radio show. To listen to the radio show, visit this site and to hear the song skip ahead to the 1:52:40 mark. While Billy Corgan originally promised that there would be two new albums coming, there will be at least one that will hit in November and "Silvery Sometime (Ghosts)" will be on that album. Legendary record producer Rick Rubin will spearhead the new Smashing Pumpkins album. 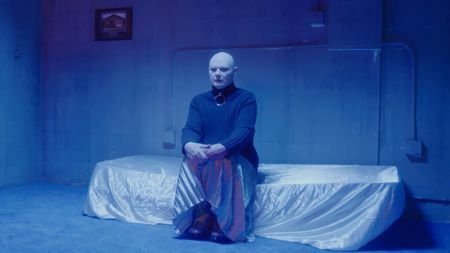 The Smashing Pumpkins had already released a new song titled "Solara" back in June -- also from the upcoming new album. While the new album has yet to be released, the band still went on a tour of North America over the summer, with concerts all over the United States including stops in Georgia, Missouri, Las Vegas, and everywhere in between. The Smashing Pumpkins also have a tour of the U.K. coming up. 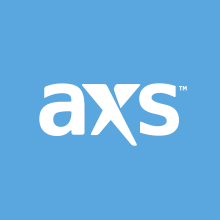 They will play a show in London at The SSE Arena, Wembley on Oct. 16 and AXS has tickets available for this show (Tickets).